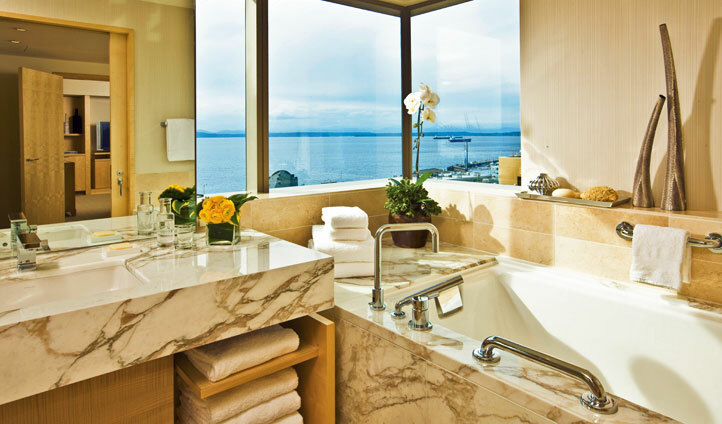 The Four Seasons Hotel Seattle offers luxurious accommodation in the heart of the city. The hotel boasts a stunning location with the city’s most famous attractions just a short distance away. And when you don’t want to venture far from your room, you can sit down for dinner at the hotel’s fabulous gourmet restaurant. 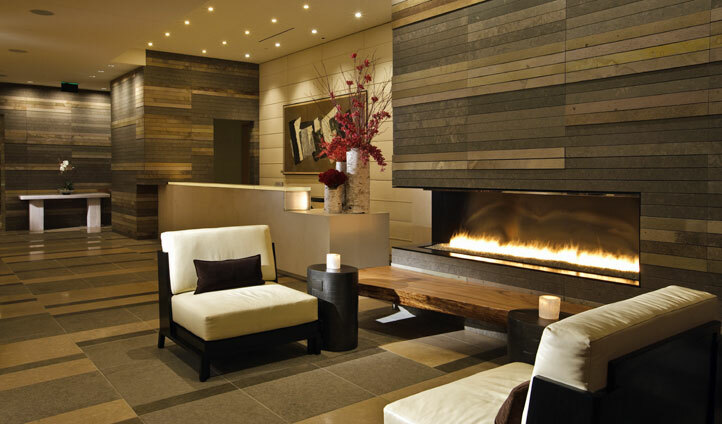 Within just 30 minutes of leaving Seattle-Tacoma International Airport, you can settle into this city centre hotel. It’s nestled along the waterfront where there’s an array of fine dining restaurants and local stores. The foodie delights of Pike Place Market are one block away and the iconic 605ft high Space Needle observation deck is just over a mile away too. The Four Seasons boast 147 sophisticated guest rooms and suites with light natural colours and subtle Asian influences. Rooms are equipped with comfy king sized beds and deep bath tubs. They each benefit from spectacular views with your choice of city or bay facing windows.